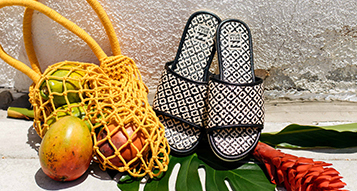 Durable and downsized, the Gaviotas in vegan leather keeps your essentials and your info secure with a bi-fold style and RFID protection. 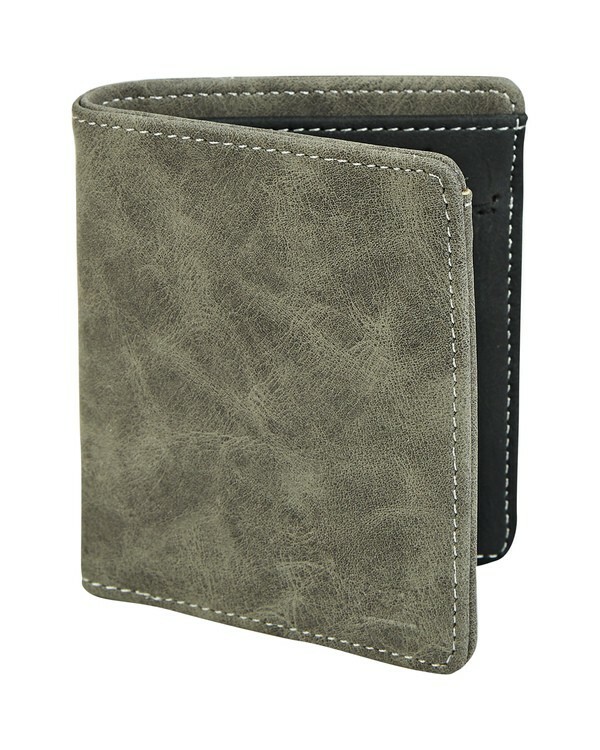 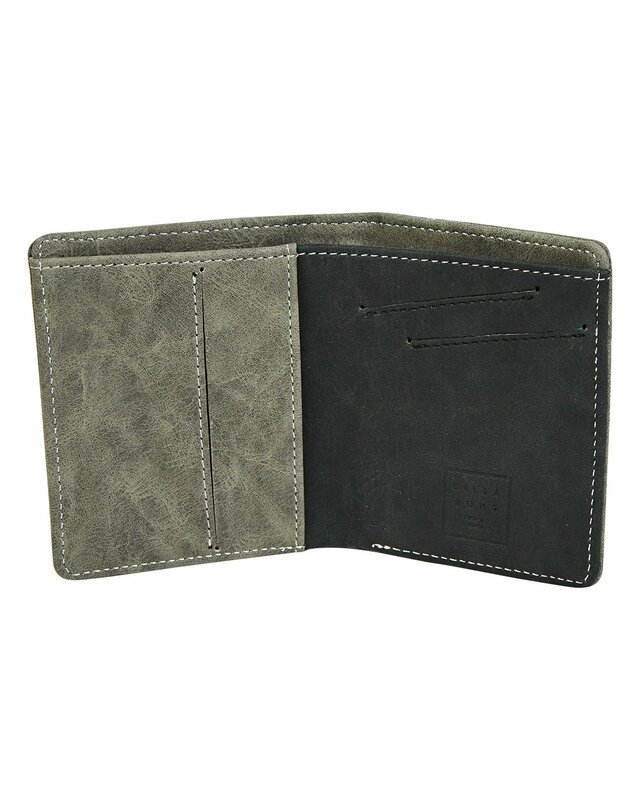 The slim faux leather wallet features internal card slots and a coin pocket. Mens slim vegan leather wallet.